Does your car keep bouncing after you go over a bump? Does your steering seem like its slipping? Do your wheels seem to wander and wiggle rapidly back and forth? Is your cars steering pulling to one side? 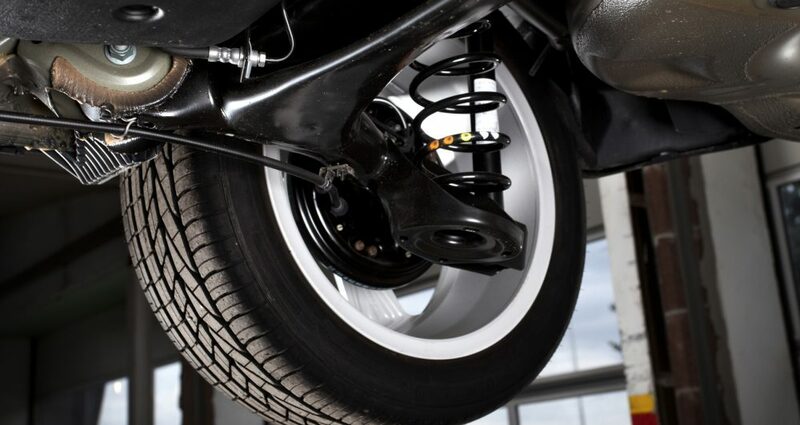 These are all common faults relating to your cars suspension.